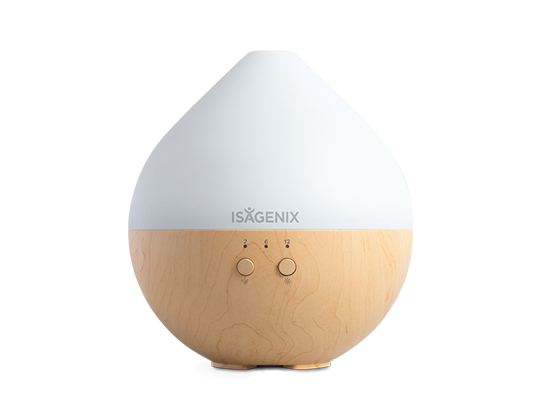 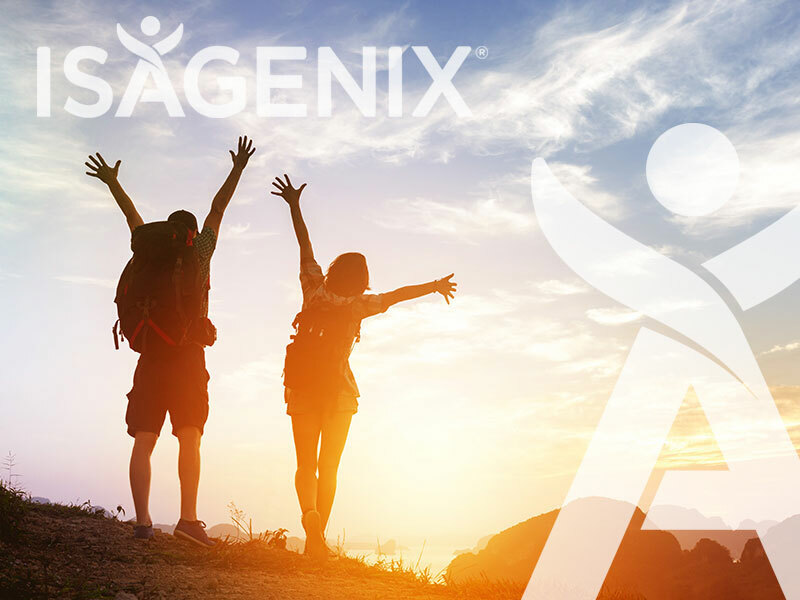 Isagenix International, a global health and wellness company providing nutrition and lifestyle solutions, was recognized today as a finalist for the Social Impact Award at the Spirit of Enterprise Awards, Arizona’s premier celebration of entrepreneurship. 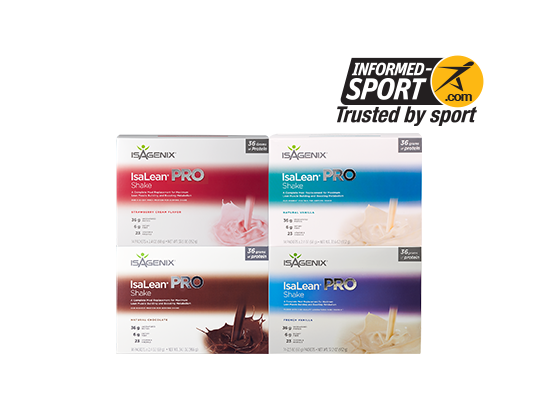 The awards, presented by the W.P. 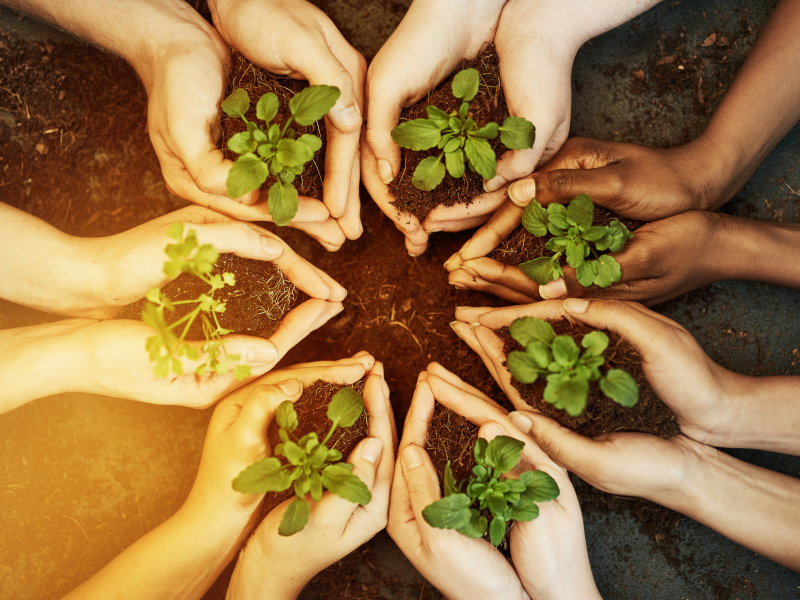 Carey School of Business at Arizona State University, honor businesses that positively impact the state’s economy while exhibiting ethics, energy, and excellence in entrepreneurship. 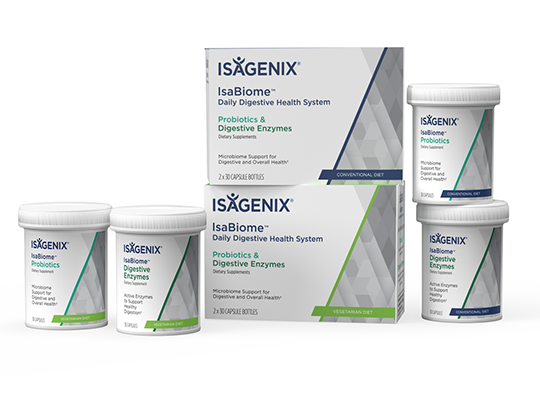 Isagenix was one of three finalists in the social impact category, which recognizes businesses that demonstrate a significant impact on Arizona communities as a core part of their business operations. 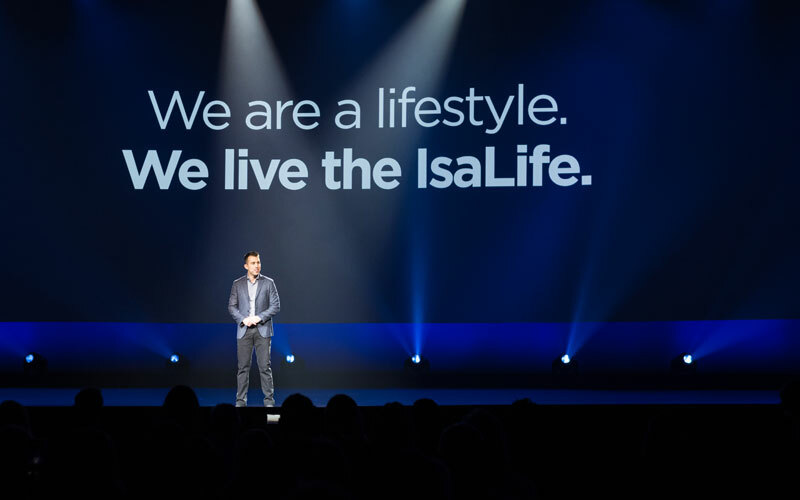 The company anticipates global revenue in 2017 to reach nearly $1 billion. 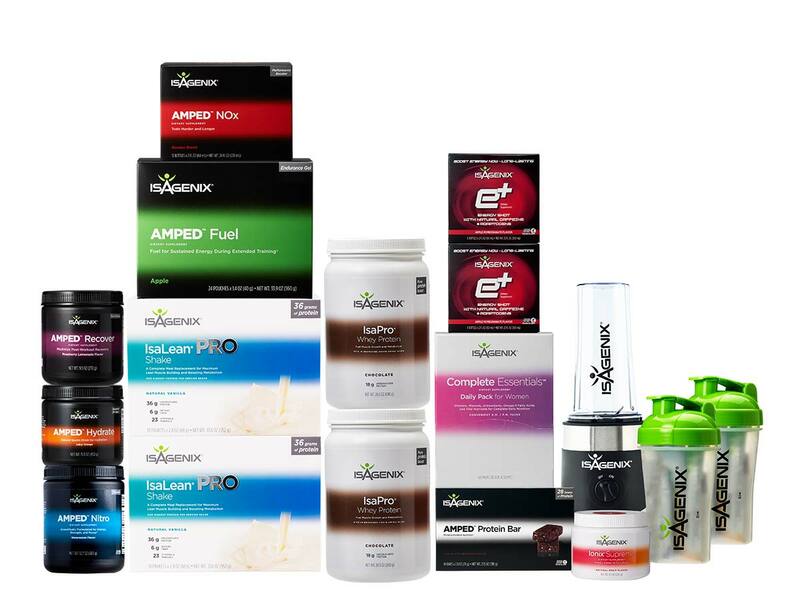 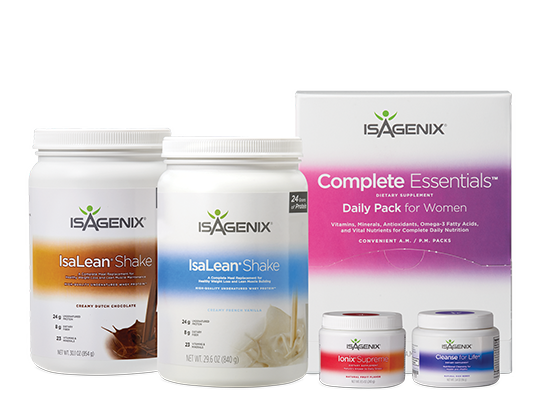 In 2016, Isagenix had a $326.1 million gross domestic product (GDP) impact on the Arizona economy, supporting 3,364 jobs, according to an economic impact report from Arizona State University’s Seidman Research Institute, using data from Isagenix. 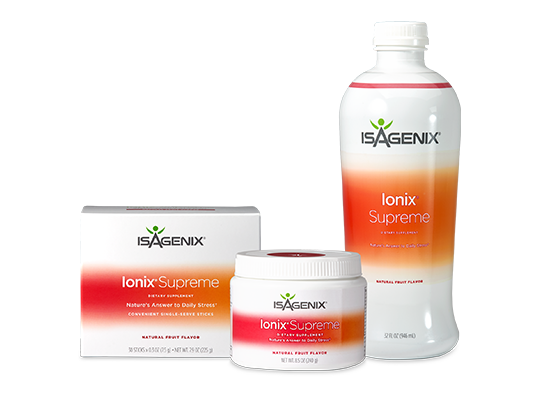 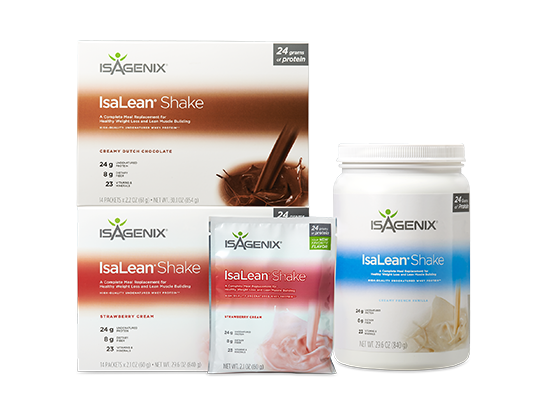 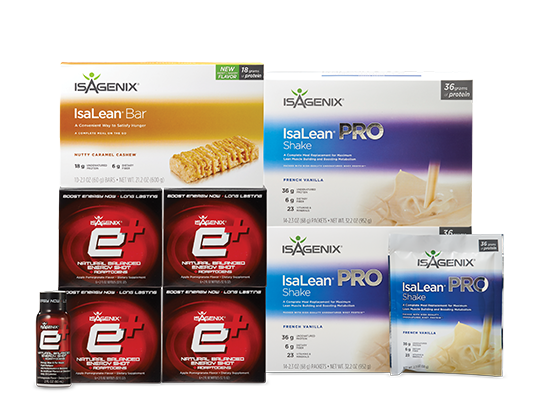 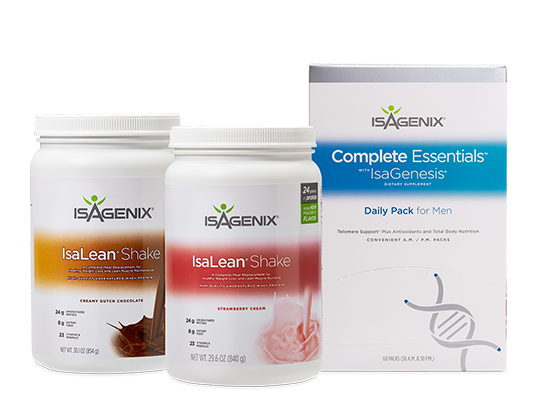 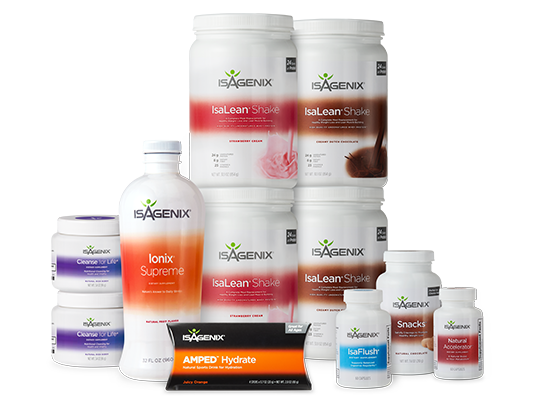 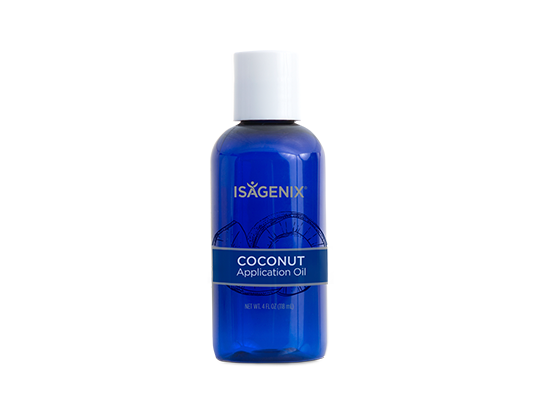 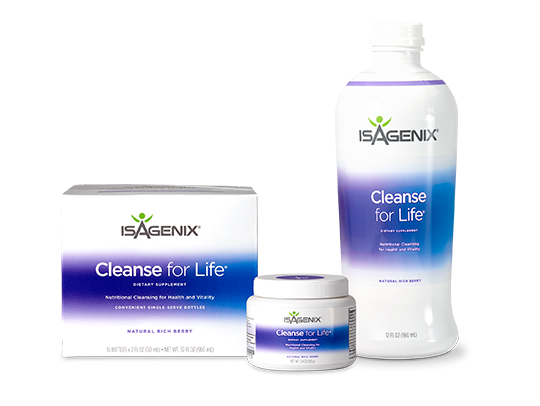 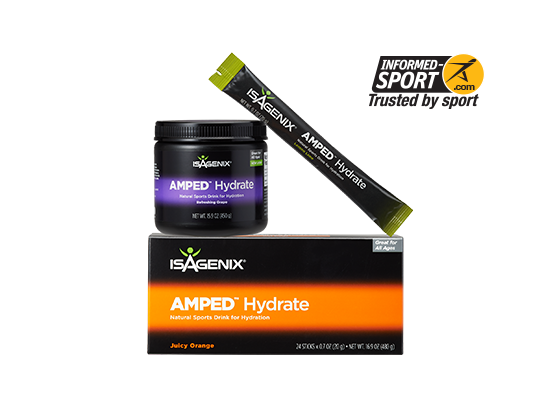 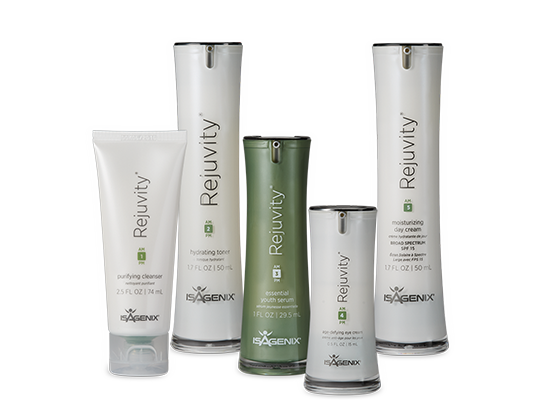 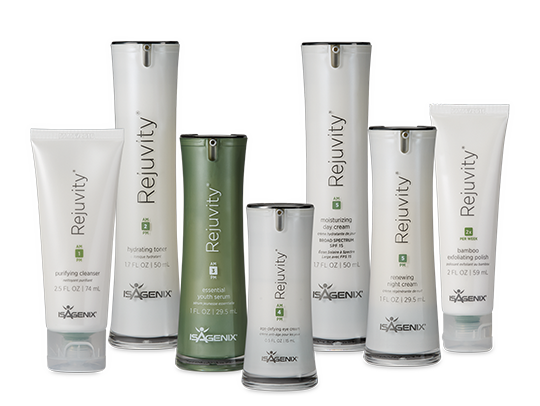 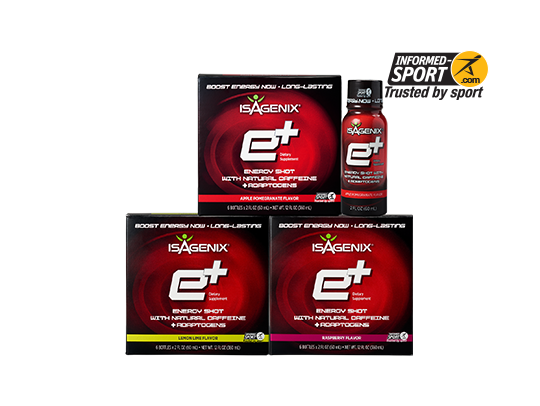 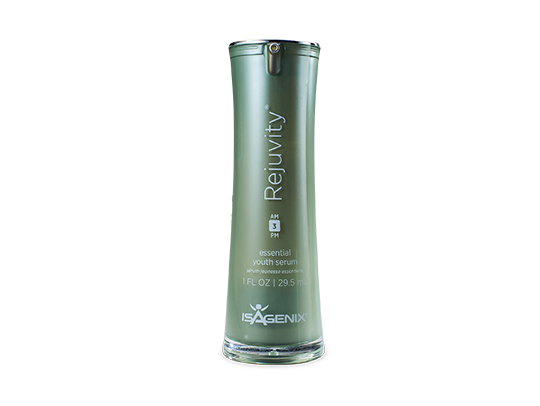 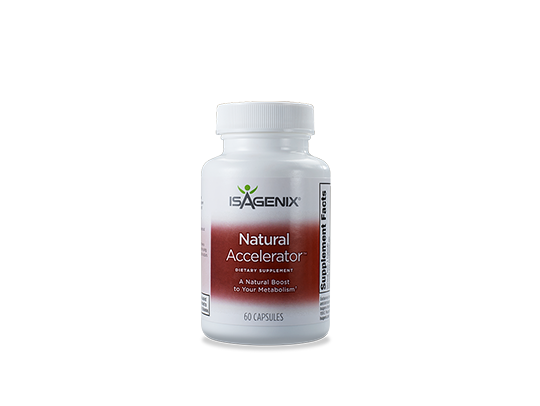 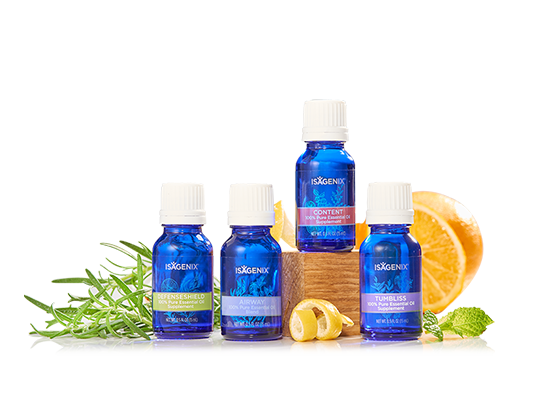 Isagenix generated sales in Arizona of $38.4 million in 2016. 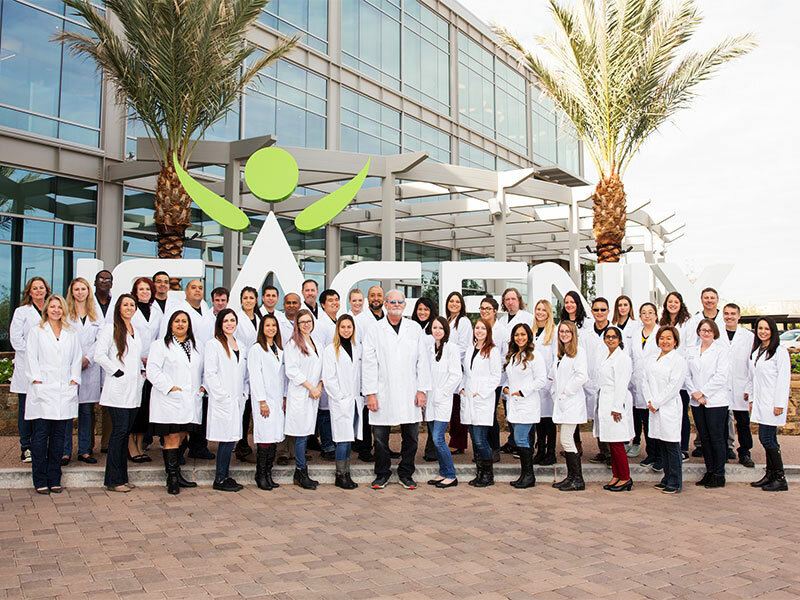 The report also highlights the company’s impact on health in Arizona. 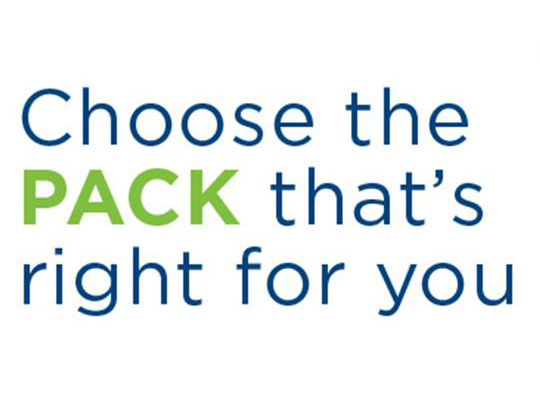 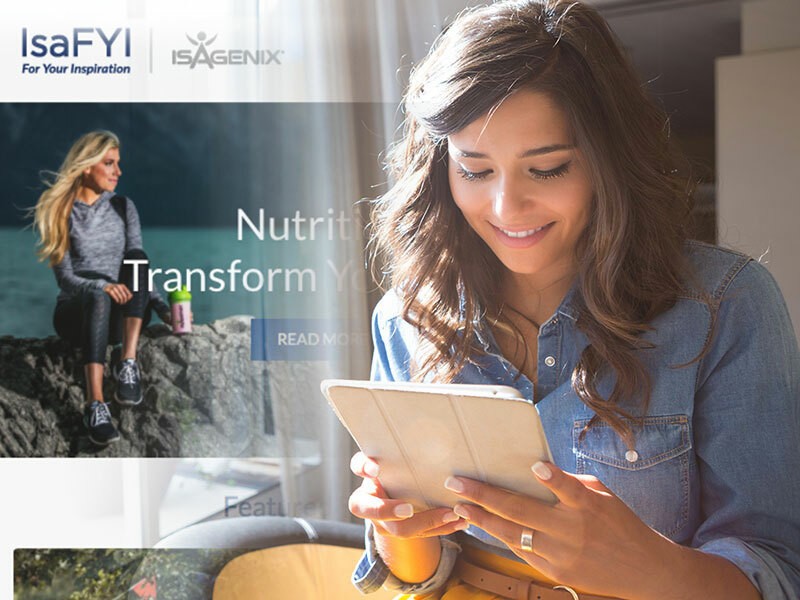 Last year 1,717 people completed the IsaBody Challenge®, a 16-week body-transformation challenge, and collectively lost 17,871 pounds. 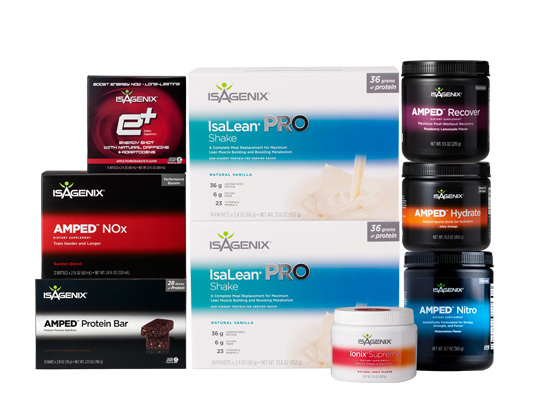 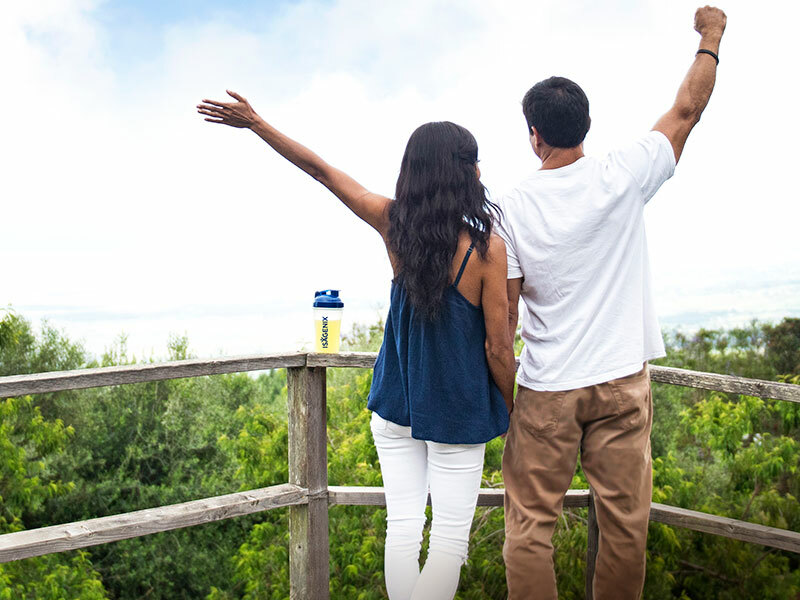 IsaBody™ participants submit “before” and “after” photos, use Isagenix products to support their transformation goals, and submit personal essays describing their journeys to greater health and fitness. 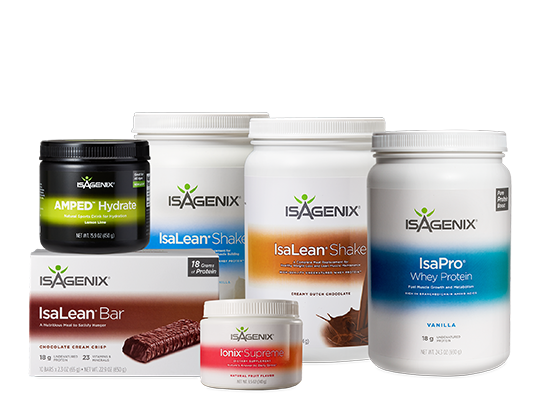 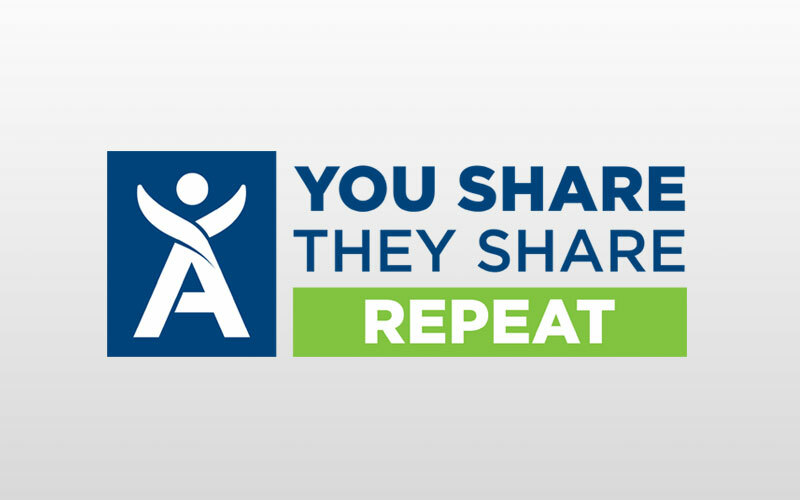 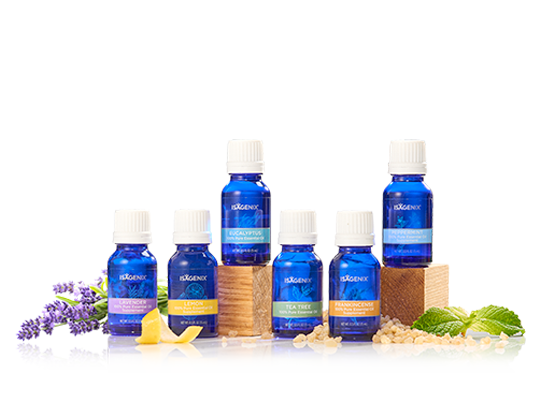 Isagenix also makes a difference in Arizona by contributing to several organizations in the state including the Better Business Bureau, Girl Scouts – Arizona Cactus-Pine Council, Make-A-Wish®, and the Southwest Autism Research & Resource Center. 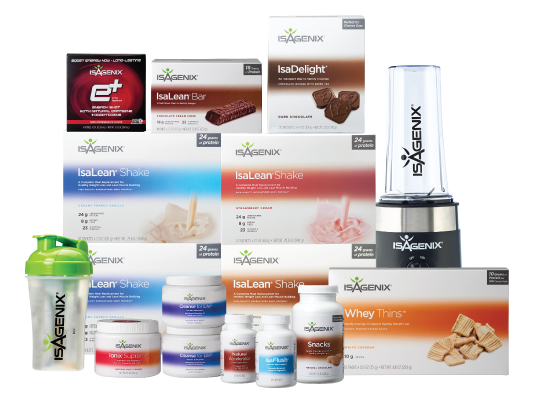 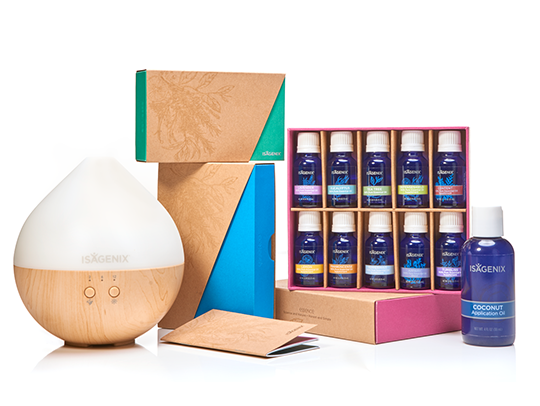 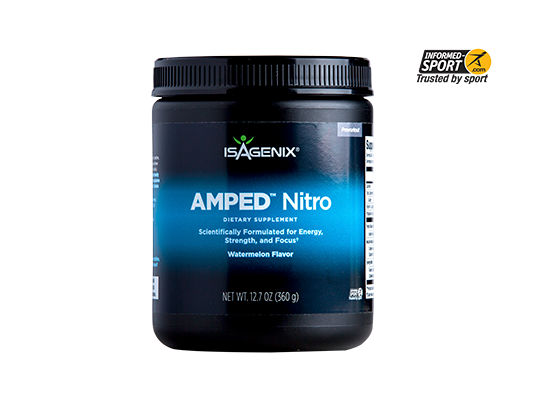 Isagenix is especially proud of its work with Make-A-Wish. 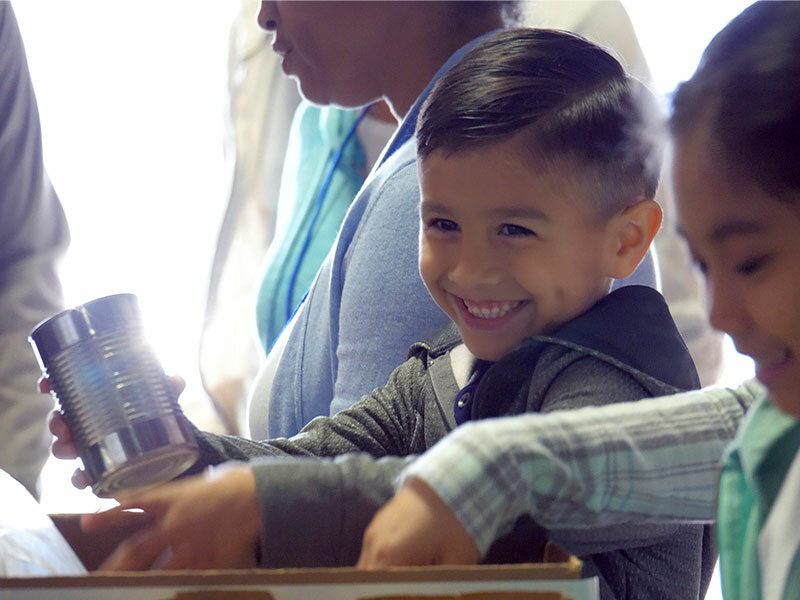 Since 2012, the company and its customers and employees have donated over $7.3 million and helped grant 800 wishes to children with serious illnesses.